Looking for a inexpensive unique gift for Valentines Day? 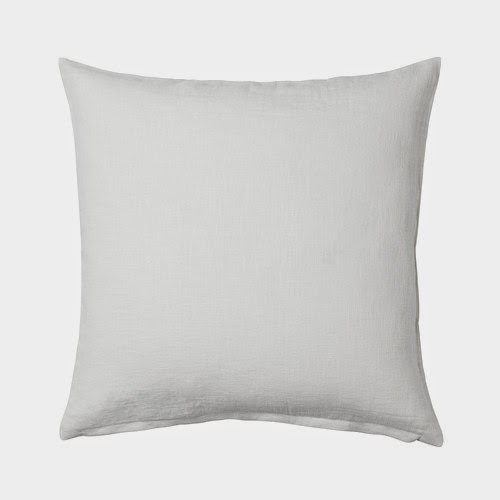 All you need is a computer and printer, a white pillow slip which can be purchased at Ikea or Hobby Lobby, a pillow insert, iron on paper, and a iron. Pre-wash the pillow case if it is new. This prevents shrinkage from damaging your iron-on letter message. 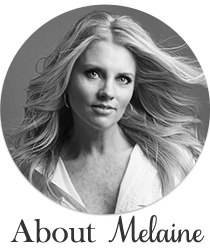 Determine the size of the space you have to work with. This will help you determine how much iron on transfer paper you will need to buy. Type out the message or initials you will be using for the iron-on letters. You can choose any font in a word document. Make sure when you print these out they are MIRROR IMAGE. Your computer should have a setting for this. Cut closely around each letter once printed. 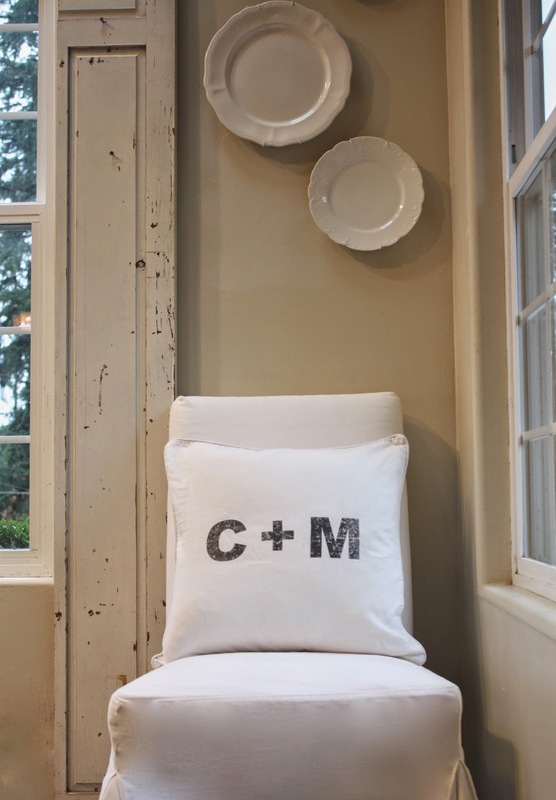 Lay the iron-on letters on the pillow case. Play with the spacing and design. Do you want the letters in a straight line or a curve? Use this time to see how the pillow case will look before you stick them down permanently. Use masking or painters tape to make a temporary line to guide the placement of letters. Pre-heat the iron, and check the instructions for the right temperature. 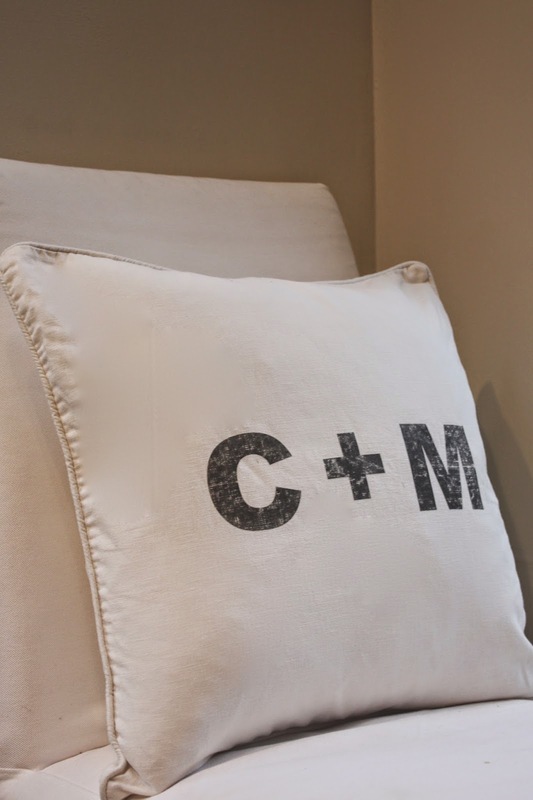 Place the letters on the pillow case, with the adhesive side down. Only lay out as many letters as can fit under your iron. Press the letters for 10 to 15 seconds. Let cool and peel off the backing. Place insert inside and you are done! I absolutely love these pillows. Did you purchase the covers at Hobby Lobby? Also, I was wondering which font you used? I think I have one similar, but am really crushing on the one you used :) Please share!